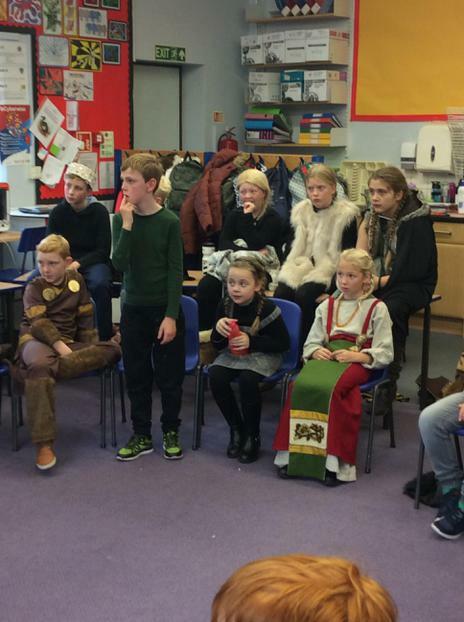 Friday 15th March - Class 4 warmly invite you to our class assembly. 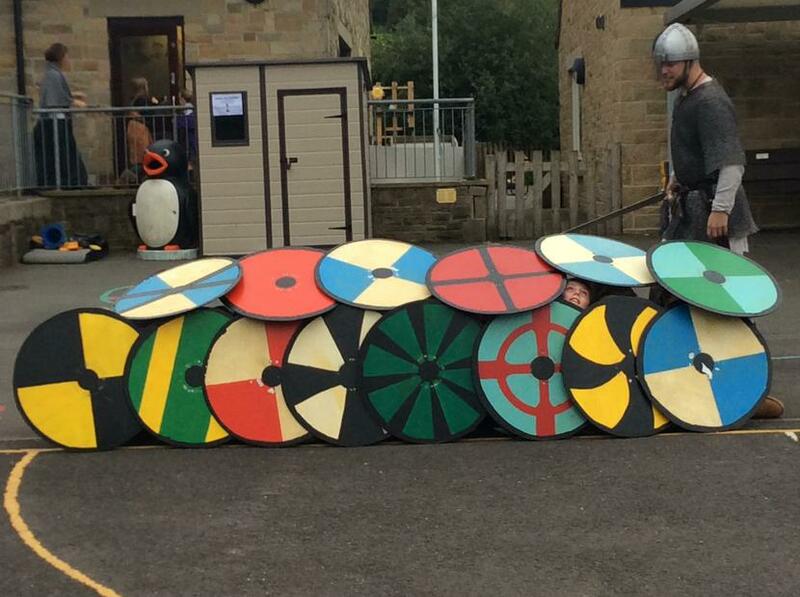 What we will learn this year. 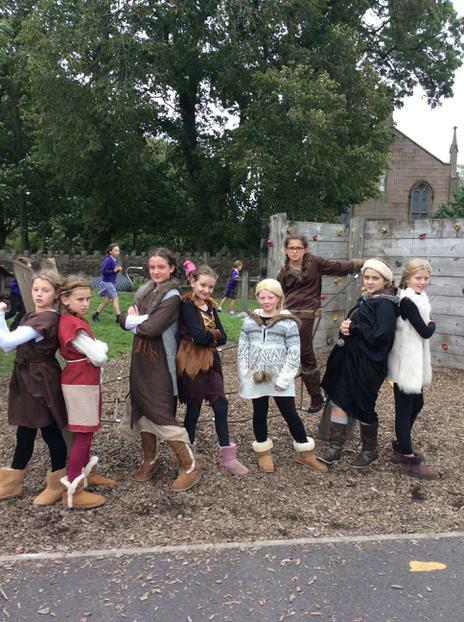 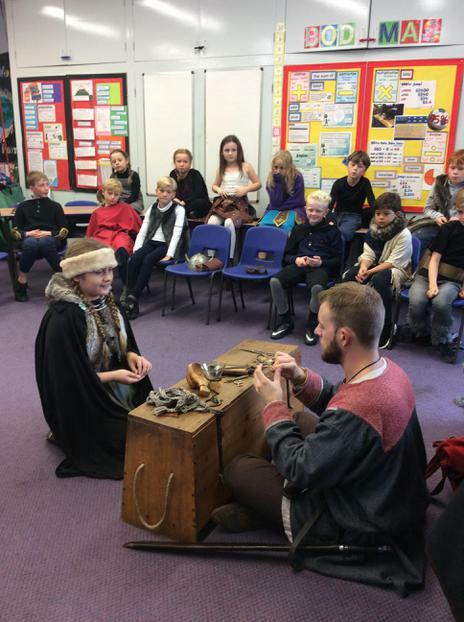 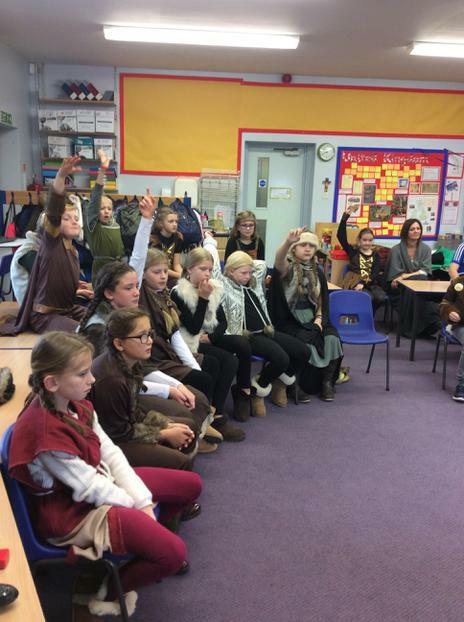 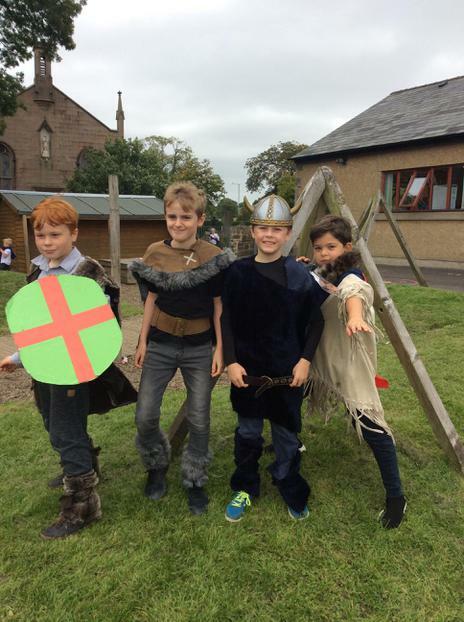 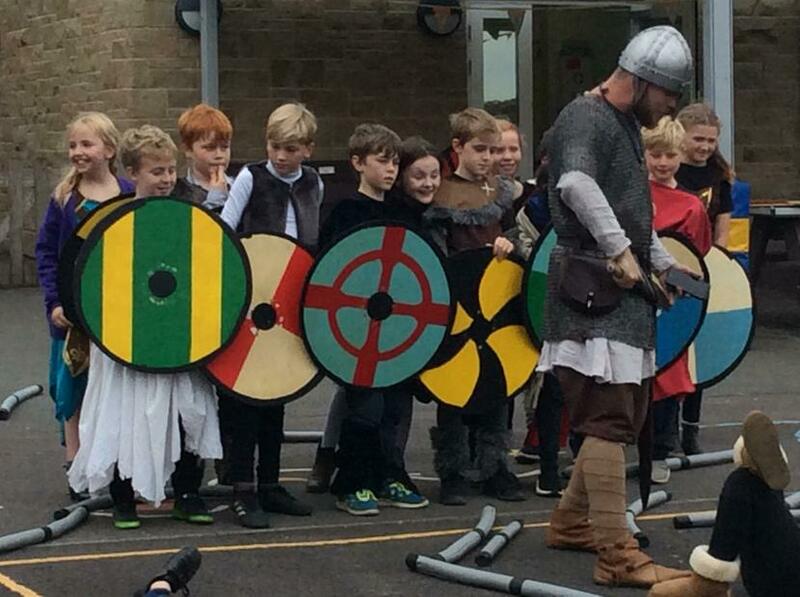 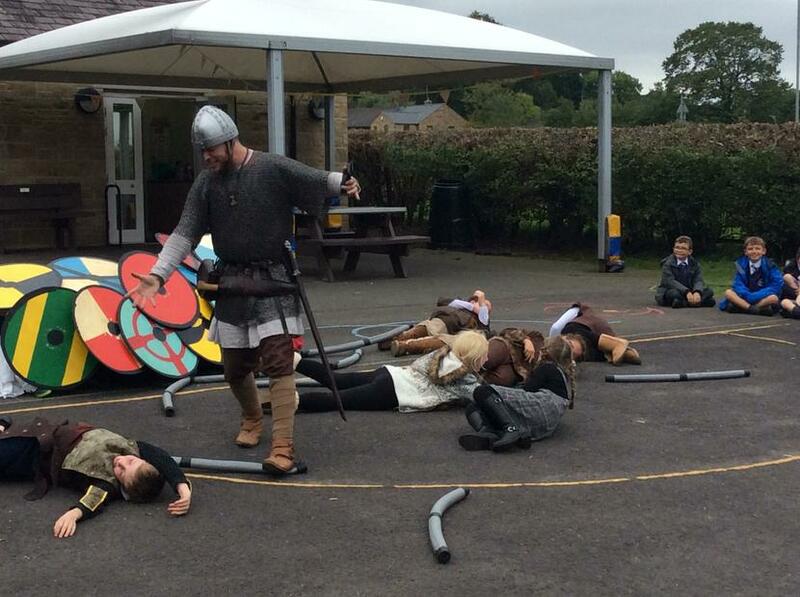 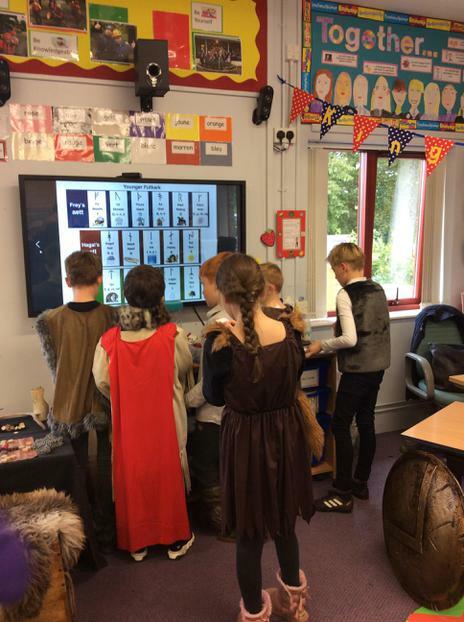 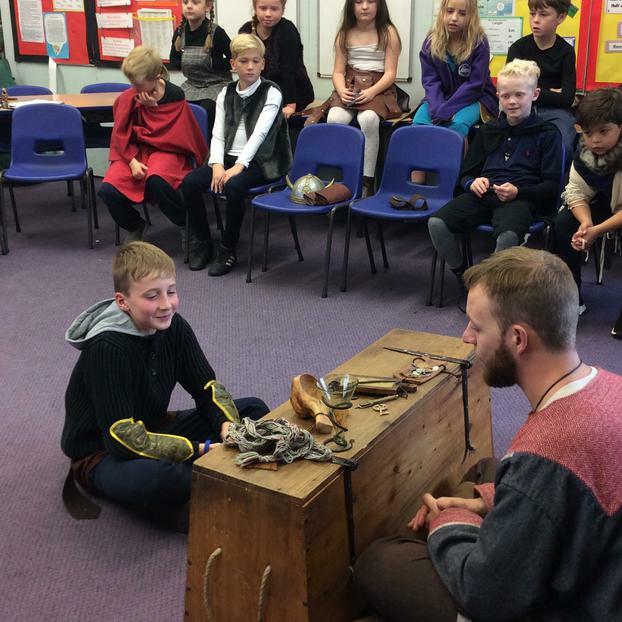 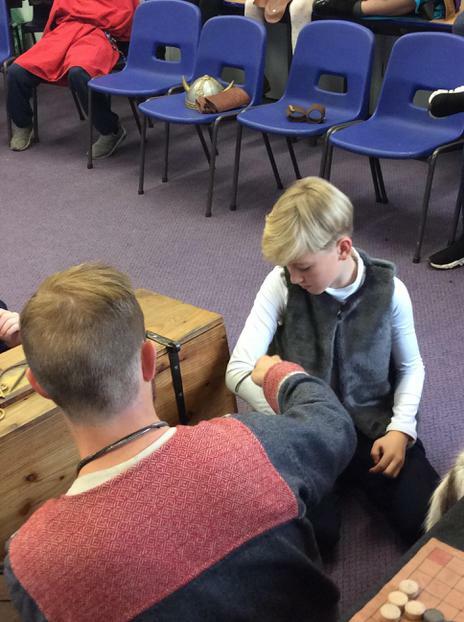 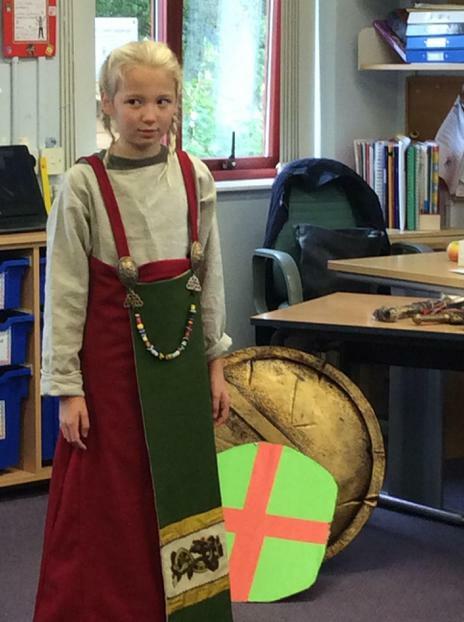 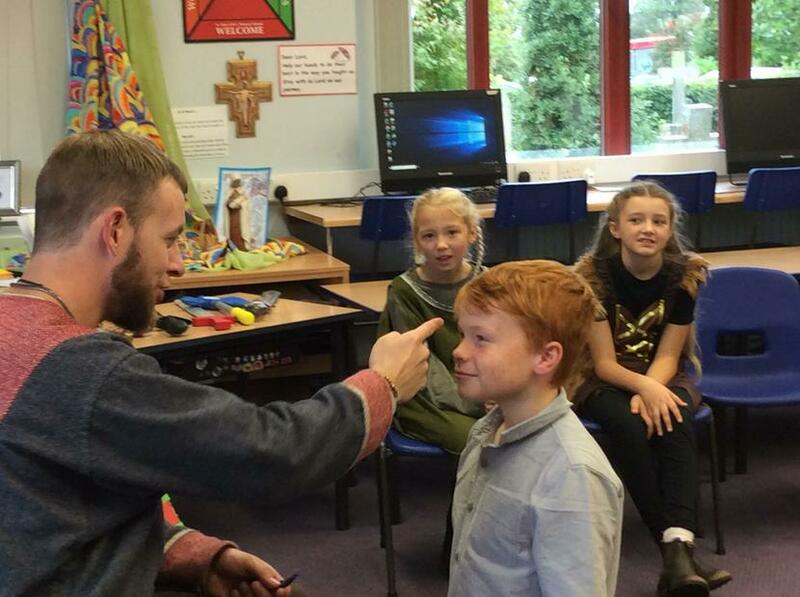 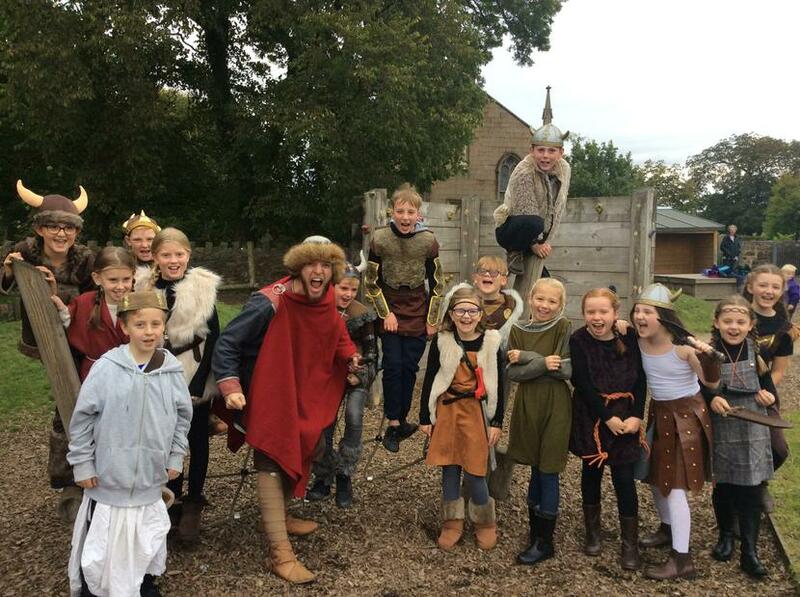 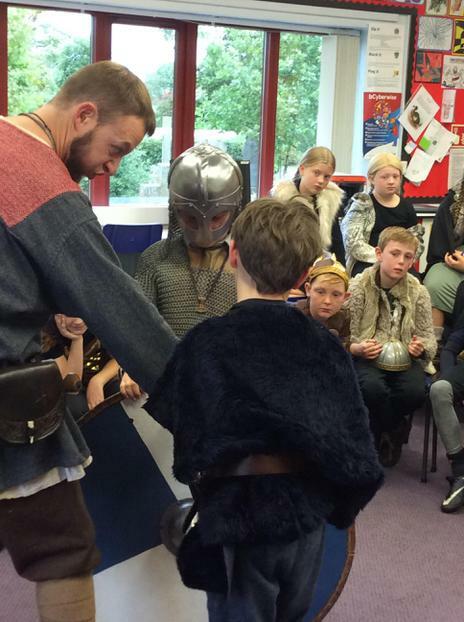 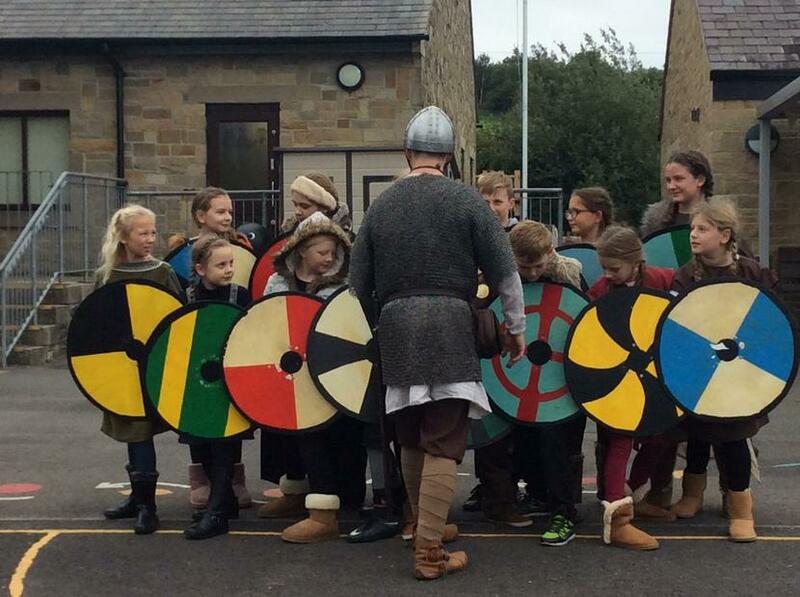 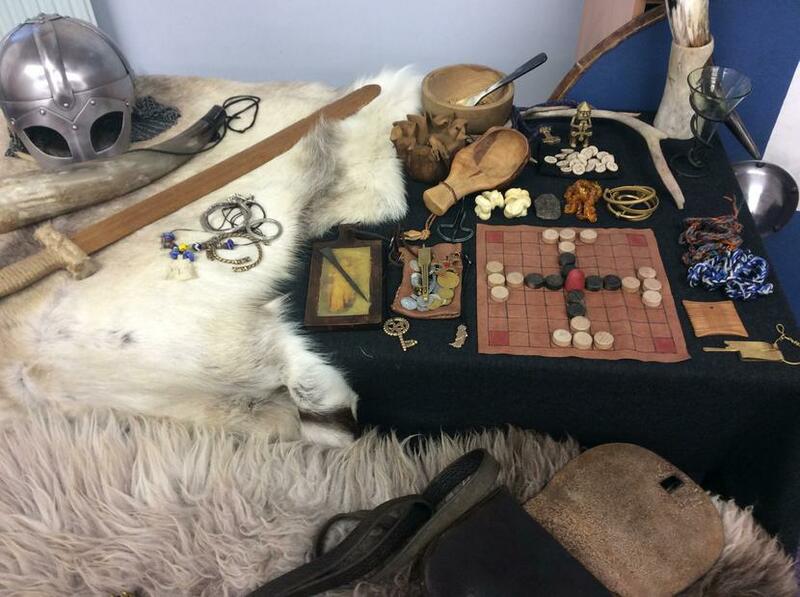 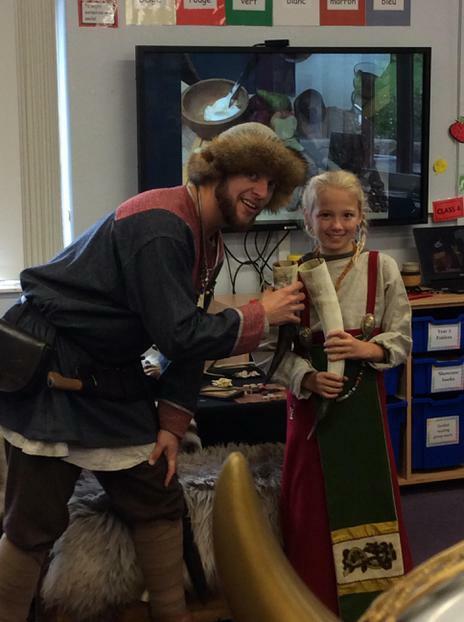 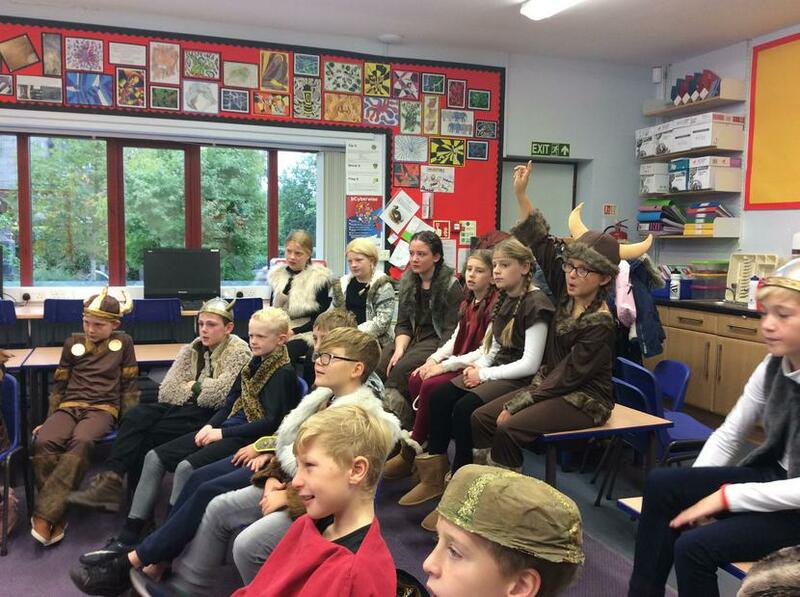 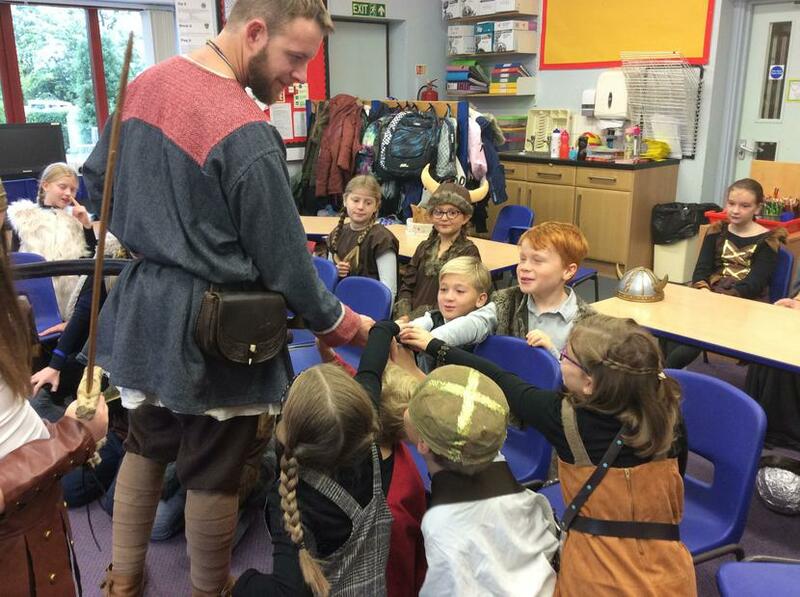 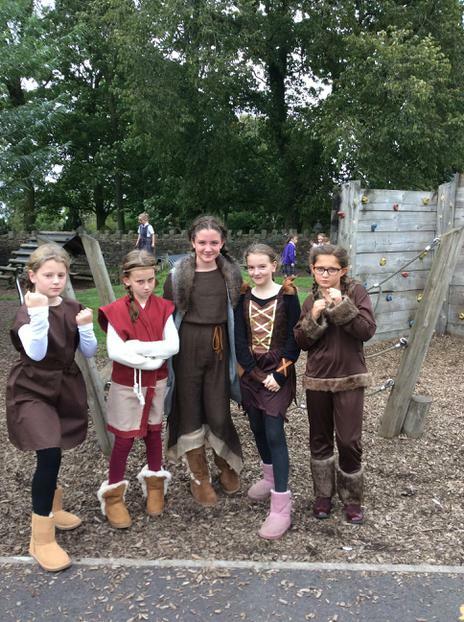 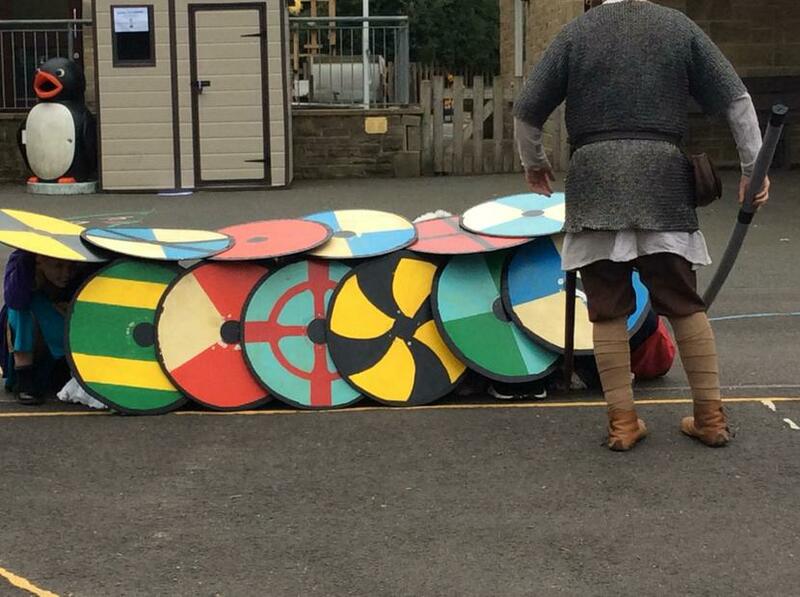 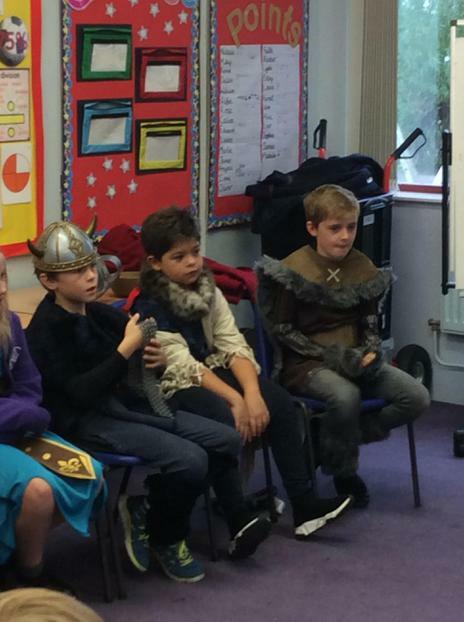 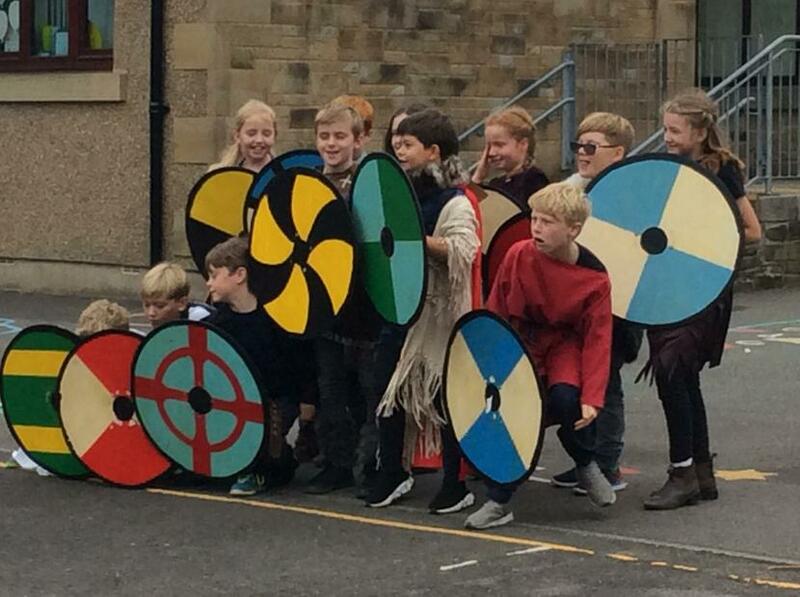 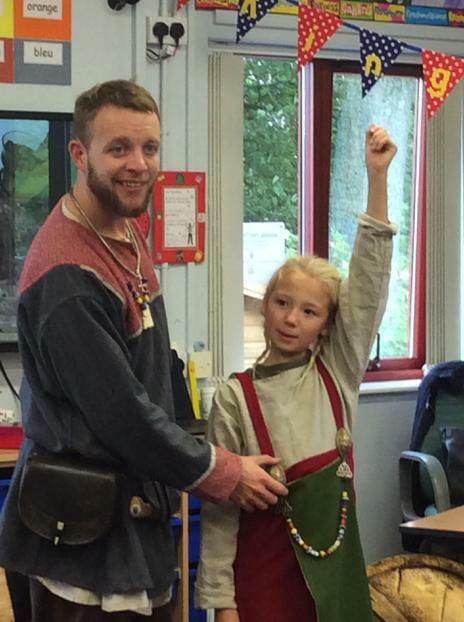 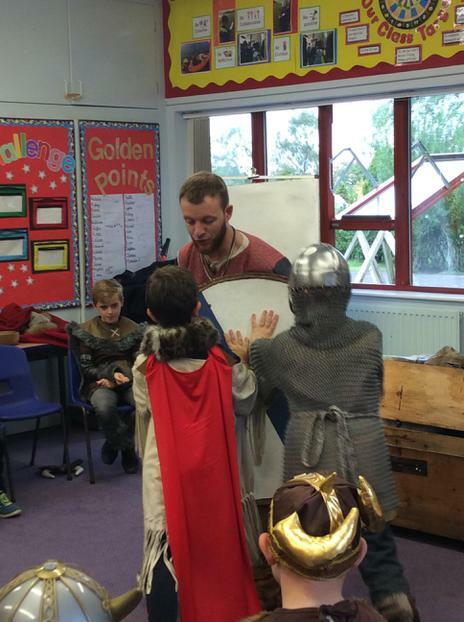 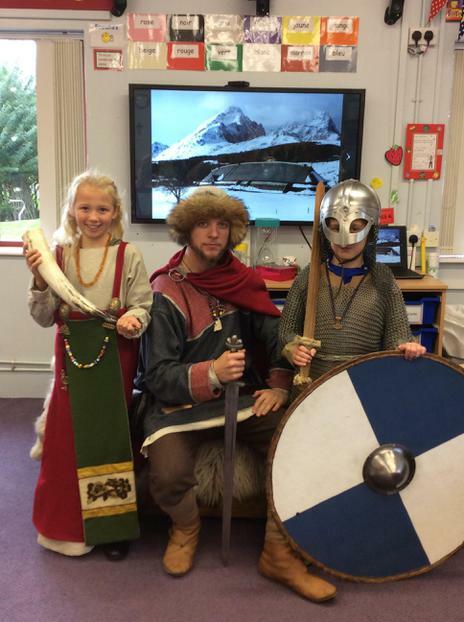 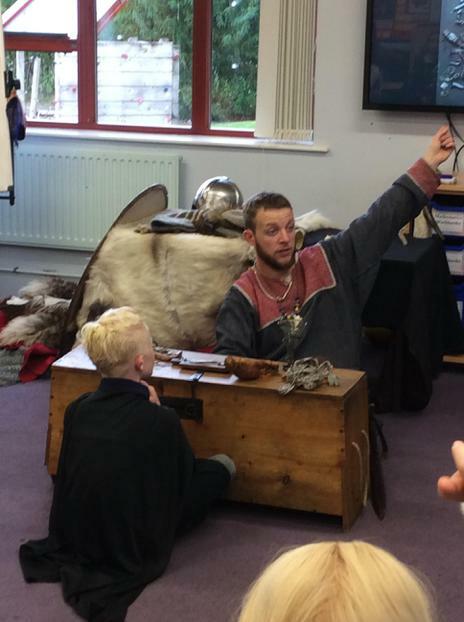 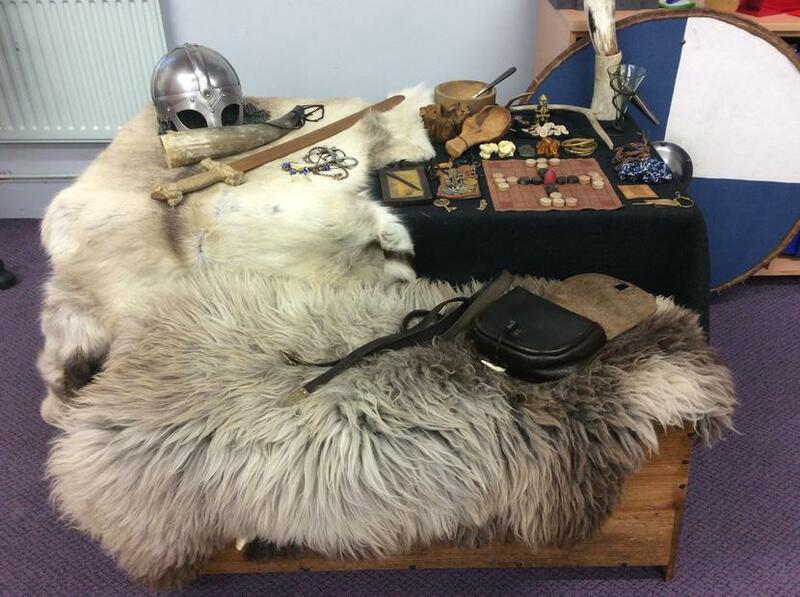 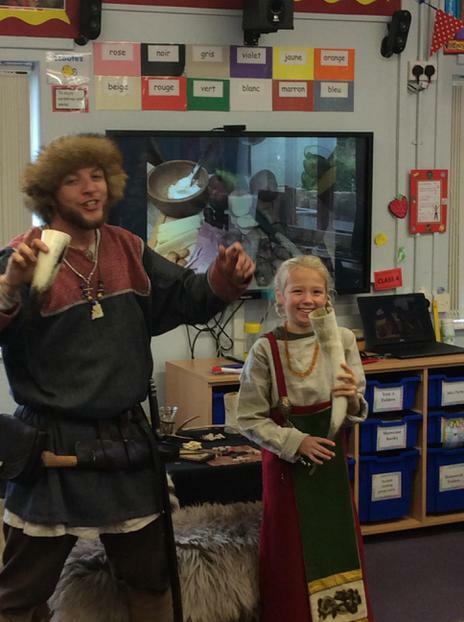 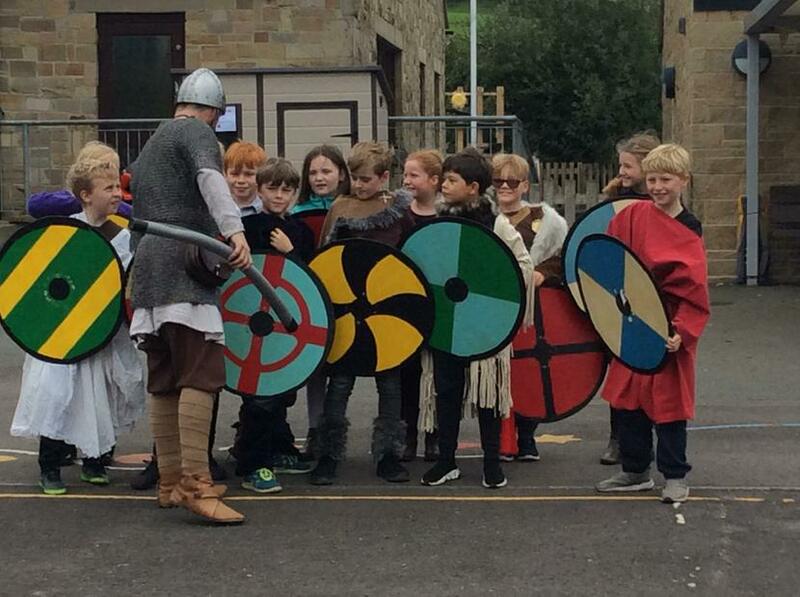 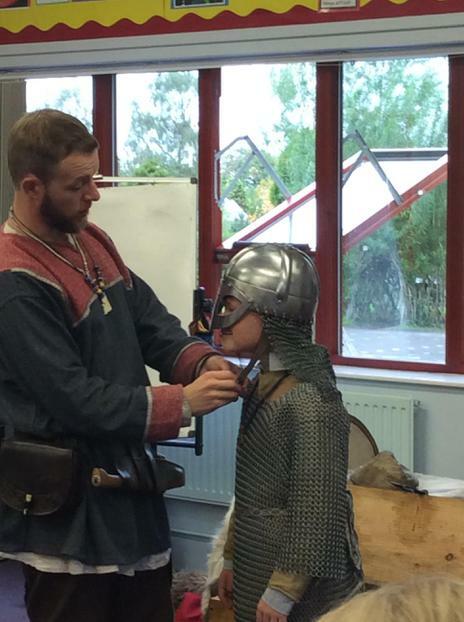 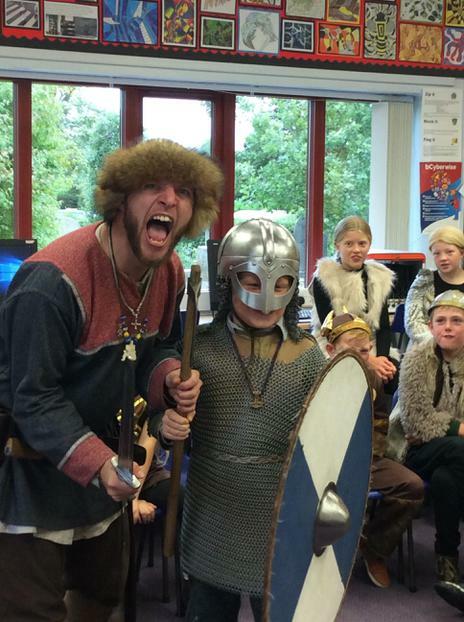 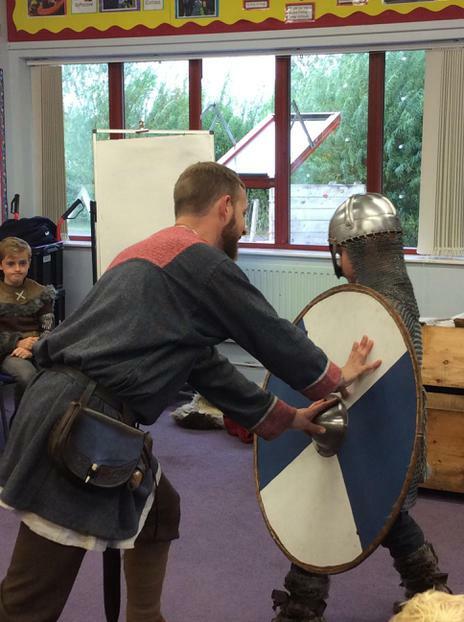 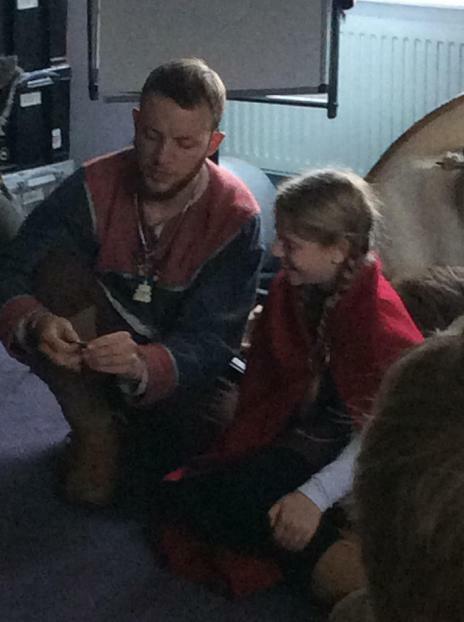 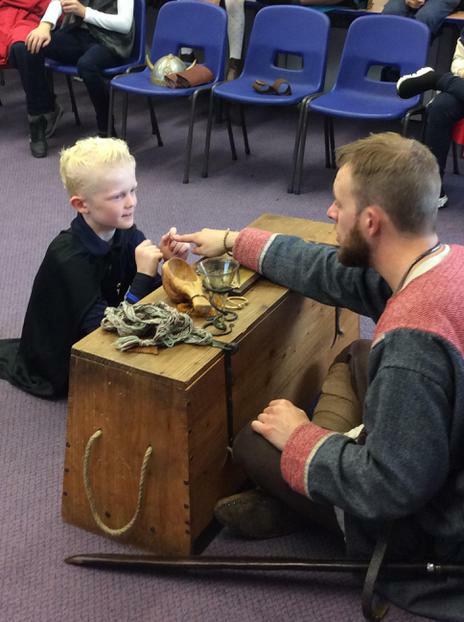 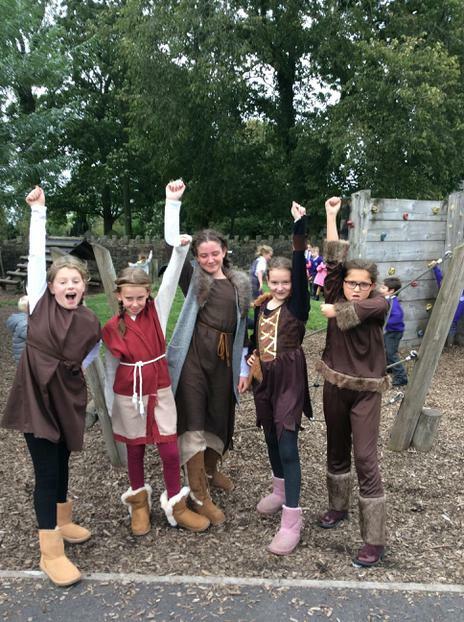 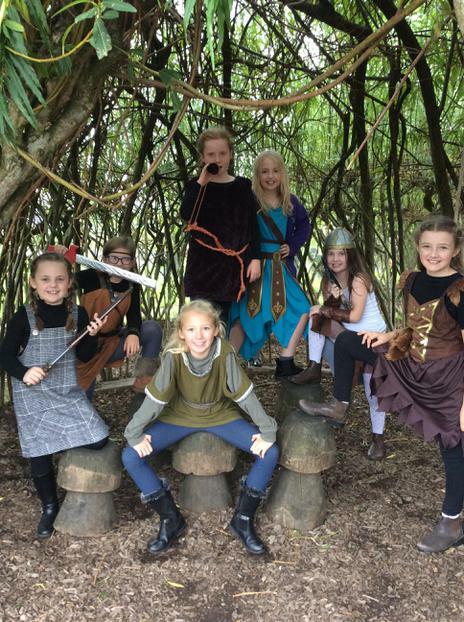 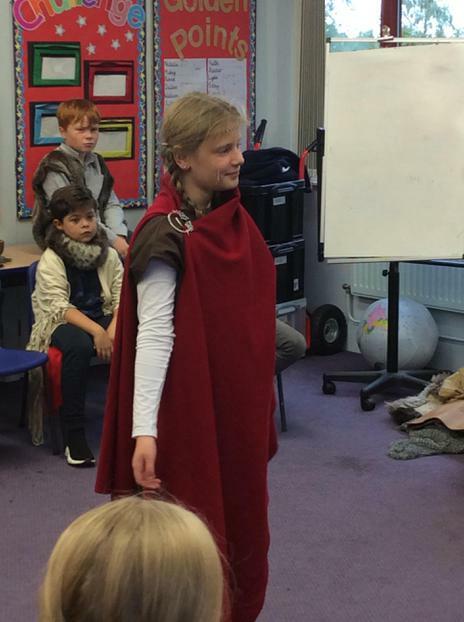 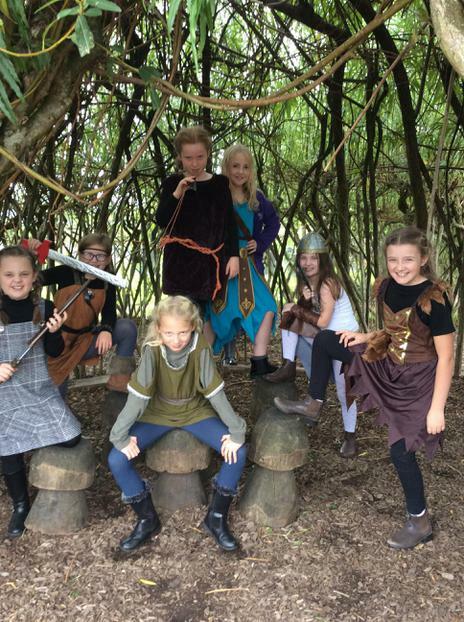 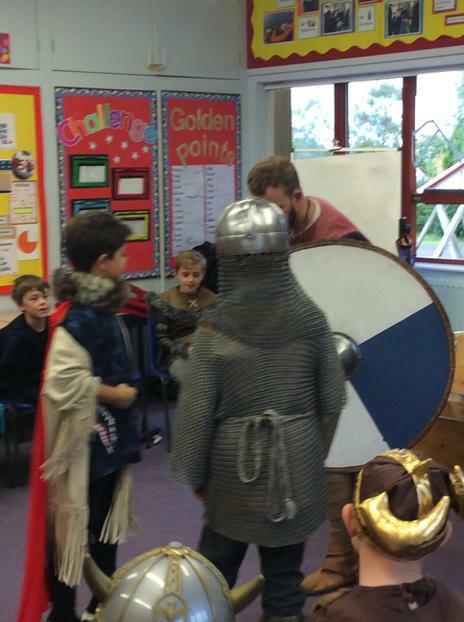 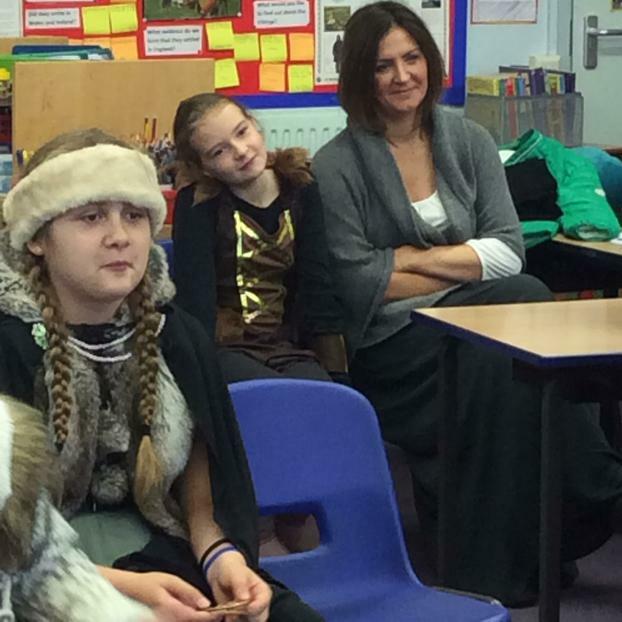 September: An excellent day was had by all in class 4, when our Viking visitor invaded our school.